Policy of social accountability is the main principle of our activity. JV LLC «Sakhalin-Shelf-Service» is one of major tax payers in Sakhalin region. It is also strategically important company, establishing social and economic climate on several regional areas. Implementation of social projects helps to strengthen internal corporate relations, improves company’s image and lets have closer relations with local authorities and society in general. JV LLC «Sakhalin-Shelf-Service» carries on vast social and charity activity on different areas i.e. helps children and elder generation, sponsors different cultural institutions, support medical and educational institutions and mass media. Every year JV LLC “Sakhalin-Shelf-Service” spends more than 2% of company’s revenue . As a result of year 2009 activity the company was included in the list of socially significant companies of Sakhalin region. The Government of Sakhalin region recognized JV LLC “Sakhalin-Shelf-Service” as budget revenue generating and strategic enterprise of the region. 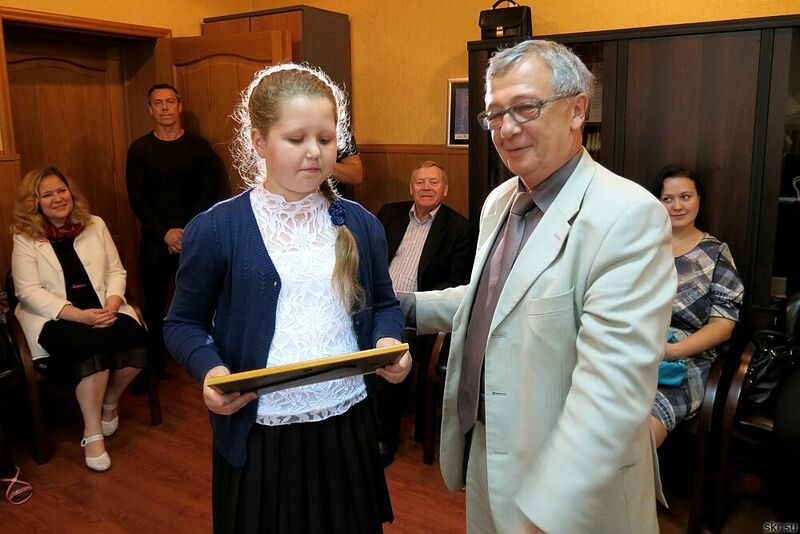 The company has many rewards of municipal and regional competition “Philanthropist of the year”.